Welcome to One Happy Camper NJ! 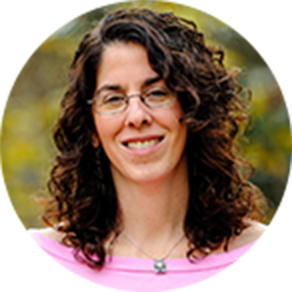 Tracy Levine is available to provide free, expert advice to find the right camp or teen program for families of the Greater MetroWest NJ community. Please complete the form below to get started or call us at 973.929.2970. How can we help with summer planning?